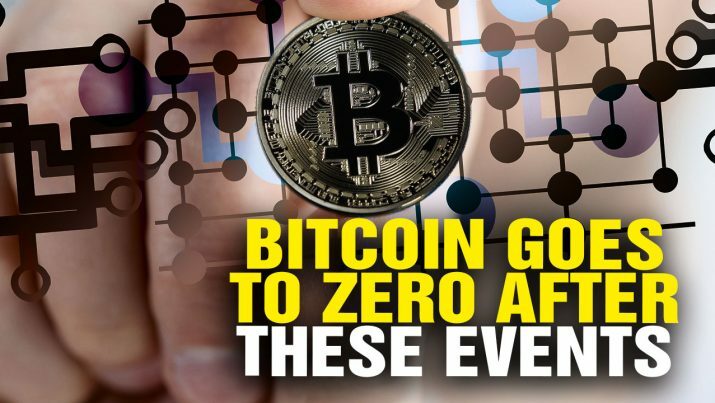 The Health Ranger explains why Bitcoin goes to ZERO after an EMP attack or solar flare (CME) of sufficient size that takes down the power grid. Gold and silver, on the other hand, are impervious to power grid failures. Bitcoin is worth ZERO after an EMP attack or solar flare from NaturalNews on Vimeo.